Hot off the grill! Invite your neighbors to a summertime get-together! 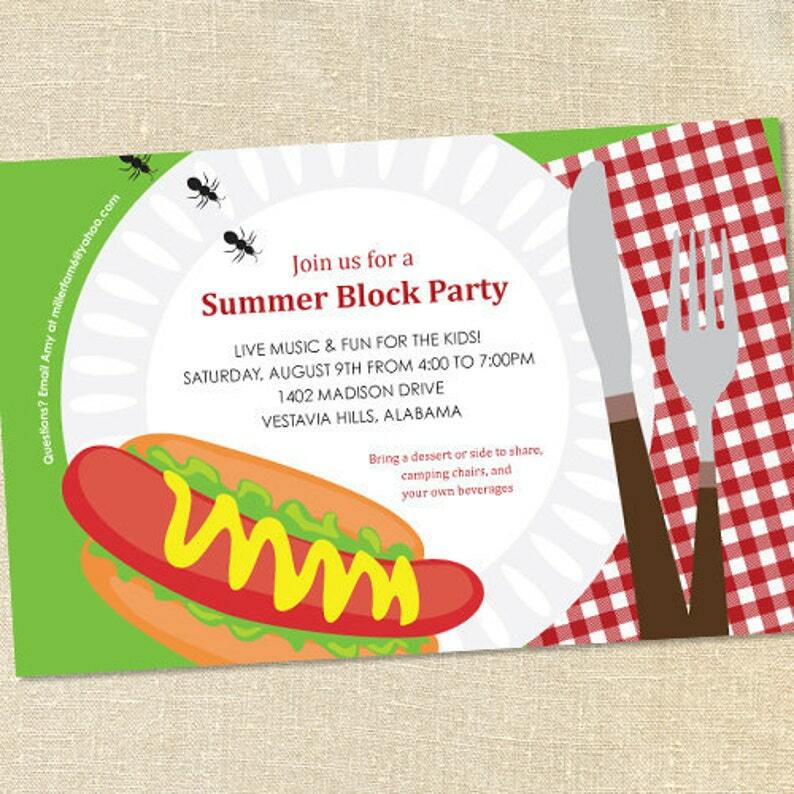 These festive party invites are great for a summer kick-off party, backyard BBQ, engagement or birthday bash and so much more!